Two thousand five is a perfect example. 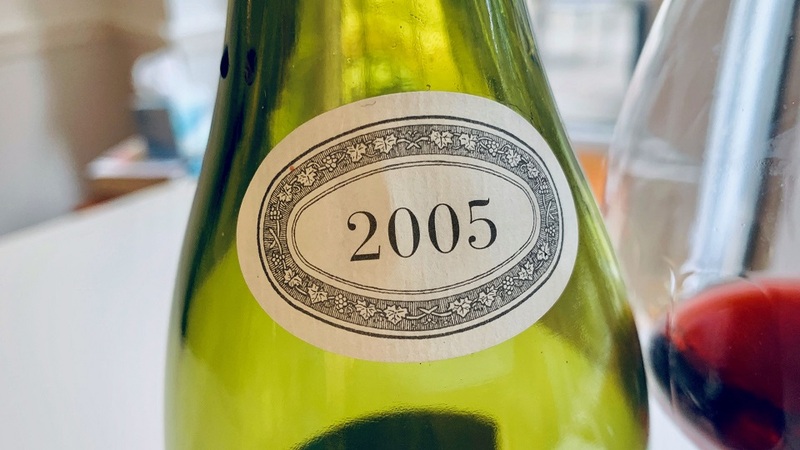 Still quite fresh and vibrant, the 2005 Clos de la Maréchale offers all of the luxurious radiance and intensity that makes wines from this year so appealing. 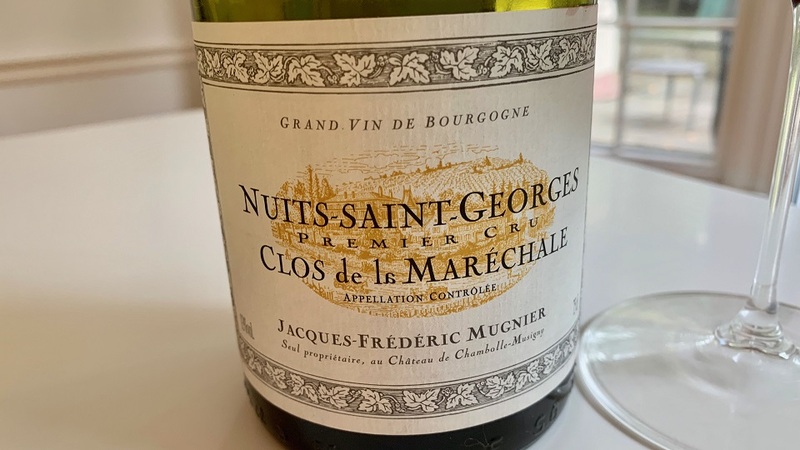 Soaring floral and spiced aromatics lift the dark red and purplish fruit nicely, while beams of supporting tannin remind us we are in Nuits Saint-Georges. To be sure, Clos de la Maréchale doesn’t have the sexiness or ethereal beauty of Mugnier’s Chambolles, but there is plenty of the understated grace that has made these wines some of the most coveted on the planet, not to mention that prices remain far more approachable for mortals than those of the top wines in the range. I am perfectly happy to have bought six bottles on release, and am in no rush to open the others. 93/Drink: 2018-2033.